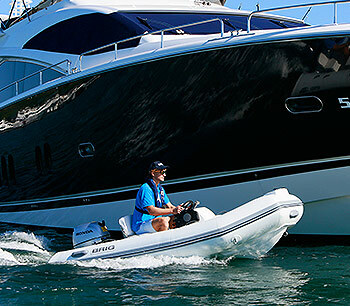 Owning a BRIG is all about the freedom of getting out and enjoying the water in safety and in style. 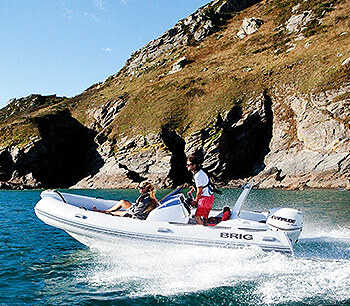 Your BRIG gives you a great platform for all watersports – fishing, scuba diving or water skiing. It gives you the ability to explore the coast and get to hidden coves and secret beaches. 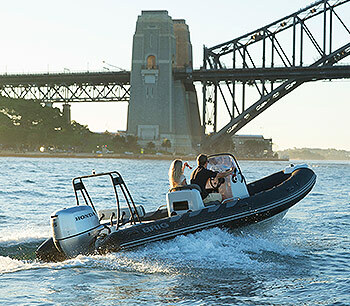 There are many innovative design features as standard, but each BRIG also comes with a range of optional extras so that you can customise your boat to suit your exact requirements. We are even able to offer a wide range of tube colours and gel coat colours on the larger models.